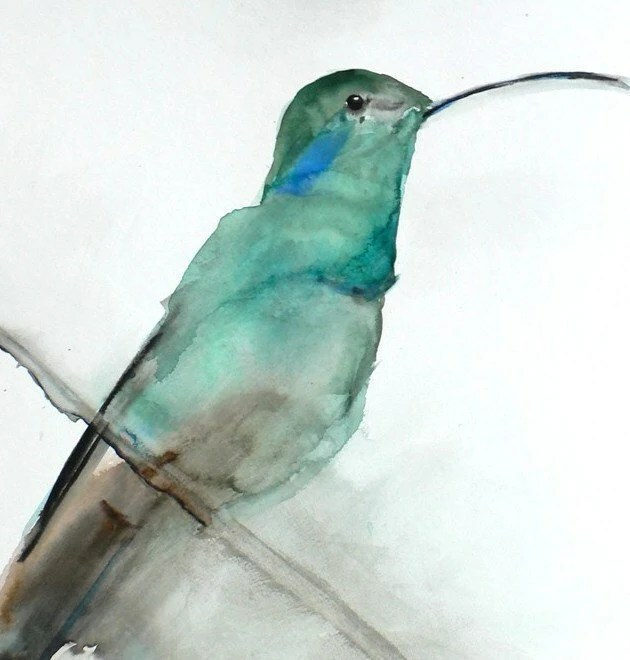 Despite what Daniel Smith are saying, it’s highly unlikely that their paints are made with only pigment and gum arabic. Why? 1. They don’t dry out. The paint does not behave as though there is only pigment and gum arabic. I mixed up some powdered pigment and gum arabic, and do you know what happened to it? It dried out, hard as a rock, complete with cracks. Something in DS paints is keeping it moist-ish, and that thing is a humectant—most likely either glycerin (possibly vegan) or honey (not vegan). Even if they don’t contain ox gall; even if DS paints are vegan—they’re not disclosing all their ingredients, even after 2 emails and a phone call. They must contain at least one, probably several of the above additives, and they’re not being open about it, so there’s no way to know for sure if what I’m buying is animal-free. 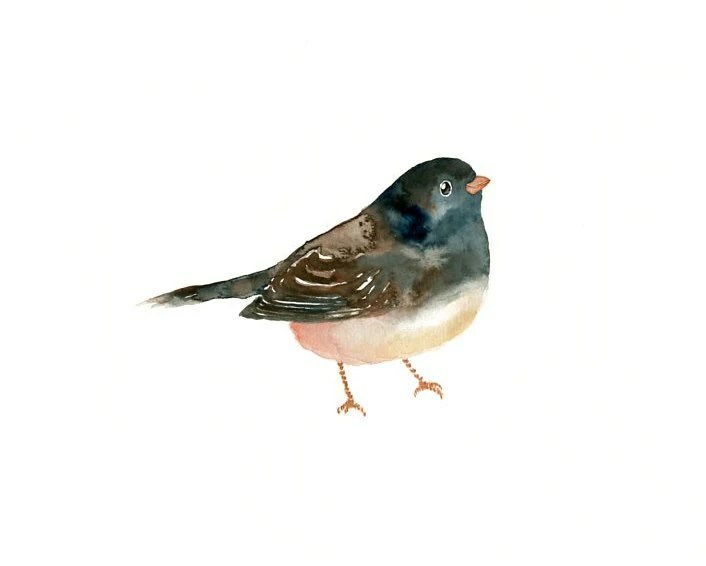 Most telling of all—Daniel Smith make no public claims about their watercolours being animal-free. I have 22 tubes Daniel Smith paint. All of them have gone up for sale on eBay. What am I going to replace them with? In my previous post, I was critical of Holbein, but after speaking to other artists who use them, doing some online research, watching some YouTube videos, and contacting Holbein, I feel much happier about these paints. 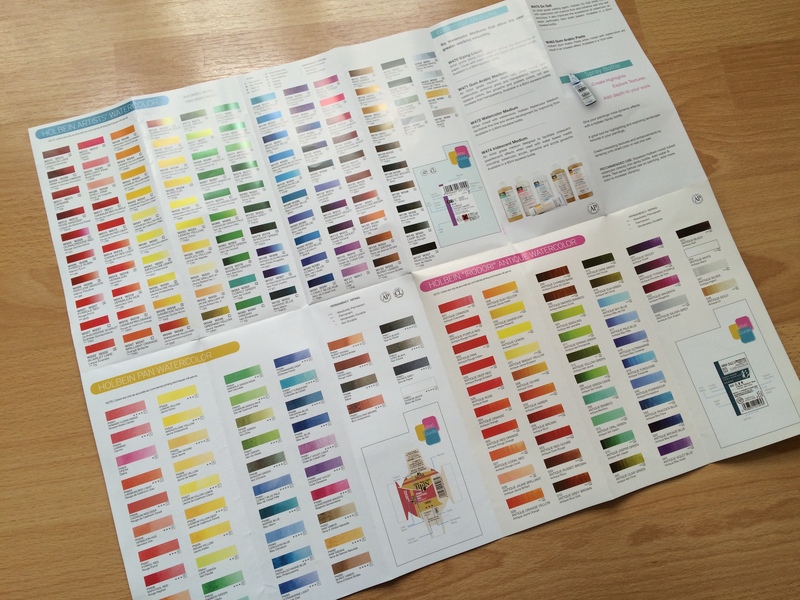 Holbein have sent me some excellent product information, including a huge colour chart and a list of their watercolours with the pigments used–very useful! 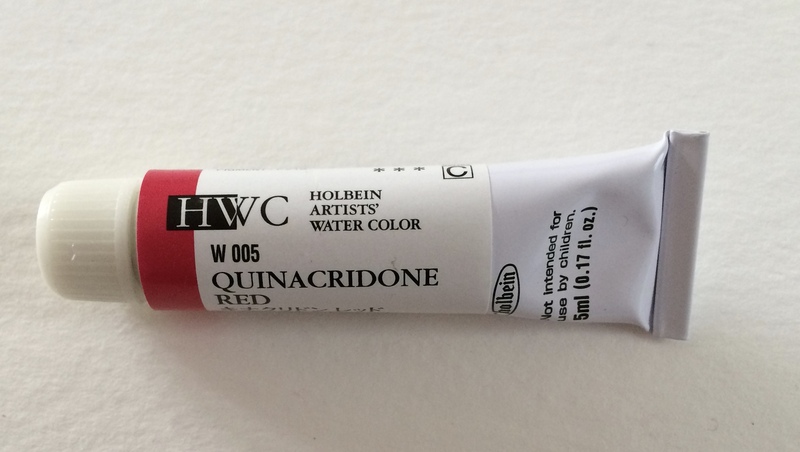 I purchased a small tube of Quinacridone red, and it’s gorgeous—just as vibrant as DS and W&N. I also really like the caps on these, and I enjoy the control I have (I never really liked the explosive nature of most paints). Many watercolours are not vegan, and in the case of some brands, NONE of their paints are vegan, because they contain ox gall (obtained from the stomachs of cows). In other cases, it’s the pigment that’s animal-derived. 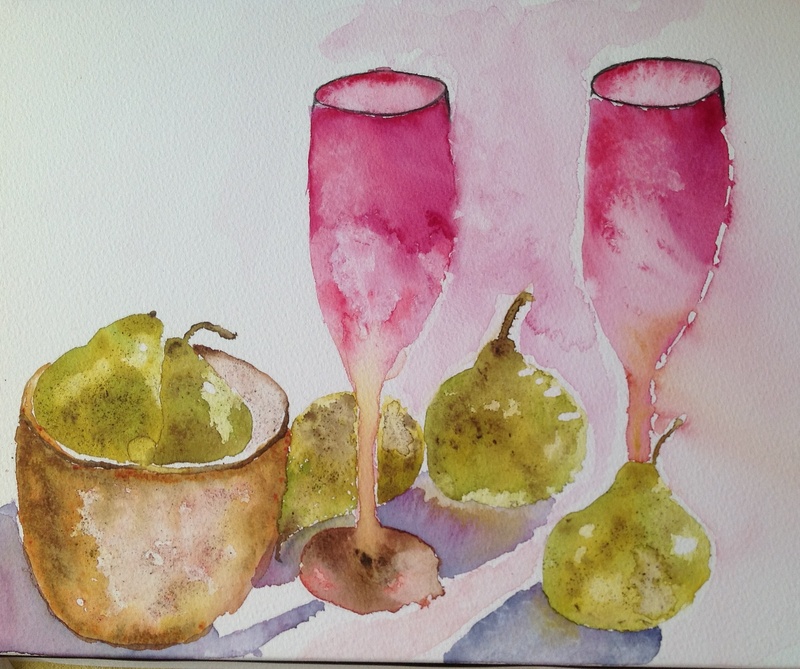 None of their Artists’ Quality Watercolours are vegan because they contain ox gall. Their student range–Cotman–are all vegan, apart from Viridian Hue, Raw Umber, and Ivory Black. I’m pleased that (most of) the Cotman paints are vegan, since my son uses them. But they’re not high enough quality, nor do they offer enough of a colour spectrum for me. These paints contain ox gall. I rang them. Their paints contain both ox gall and honey. These paints are animal-free, except for the ivory black, which is made from charred animal bones. Sadly, this is not a brand I would use, because according to handprint.com the paints contain fillers, have lightfastness issues, and pigment quality is just not as good as other brands. Animal-friendly apart from “bone black”. Sadly, another brand I wouldn’t use as these paints have brighteners, fillers, and lightfastness issues. I still wasn’t happy, so I called them. The person I spoke to assured me that the paints do not contain ox gall and only contain gum arabic (which is vegan) and pigment. Upon opening the paints, I noticed a slightly sweet smell—not unpleasant—but very different from traditional watercolours. The paints behave much like other watercolours, although I’d say they’re a little stickier. They do, however, dissolve easier in water, and I was never left with any bits of neat paint smeared across the paper. They spread well, granulate beautifully, and do provide a lot of coverage. The colours are not at all chalky. I feel the quality is as good as professional watercolours. 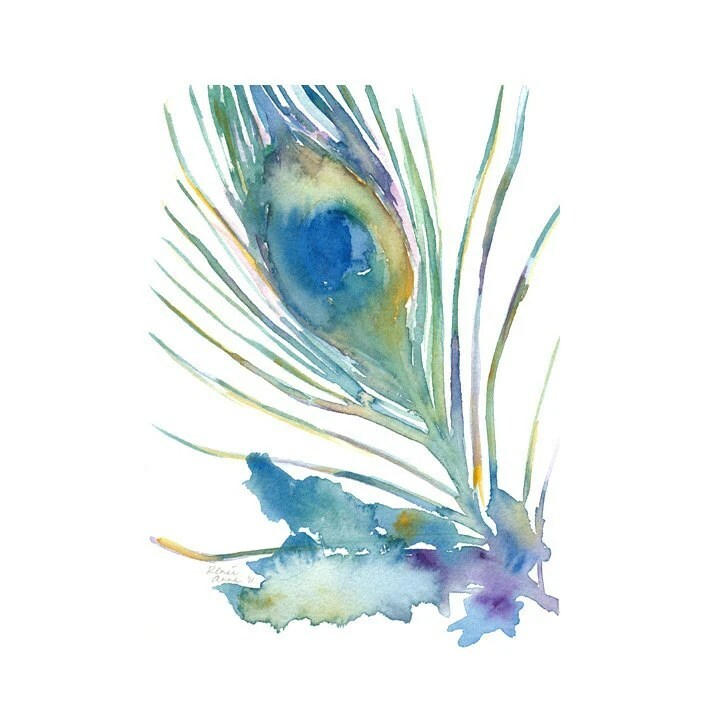 Due to Colors of Nature’s commitment to provide completely natural, non-toxic, eco-friendly, cruelty-free paints, the palette is somewhat limited, but they are working to add more colours to their range. Earth pigments aren’t as transparent as some other colours, and because of that, along with the limited colour range, mixing is a little tricky. I think these paints offer such a great alternative, and although there aren’t yet enough bright colours to satisfy me, for artists who paint landscapes, nature scenes, and portraits, these are perfect. 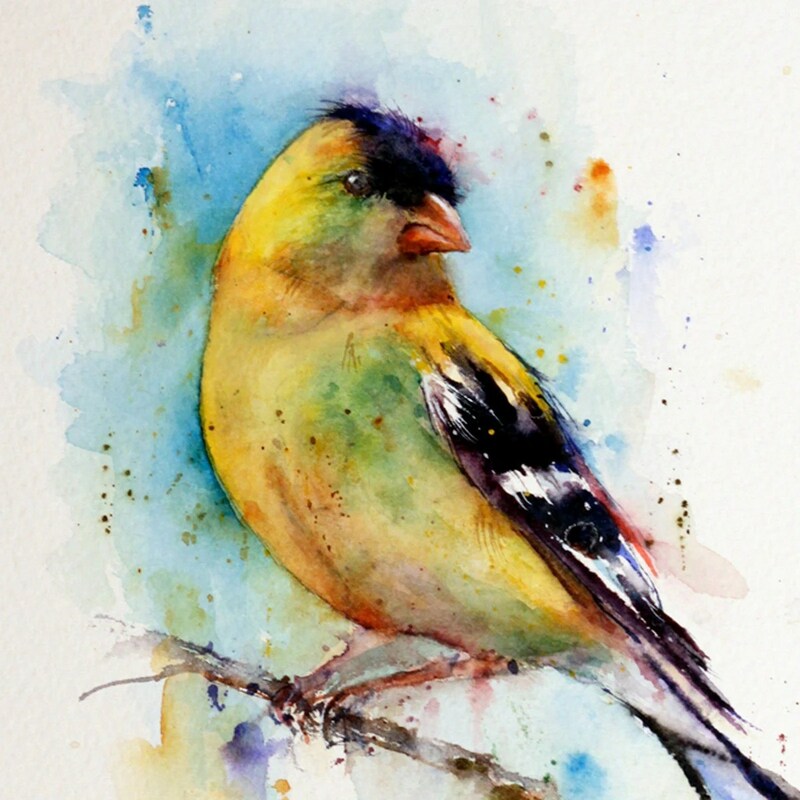 Most pigments are either synthetic, mineral, or from metals; very few are animal-derived. A simple search clears up the matter. You can’t look up the pigment name, you need the pigment ID. For example, I assumed that Daniel Smith’s “Carmine” was from cochineal, but it’s not. 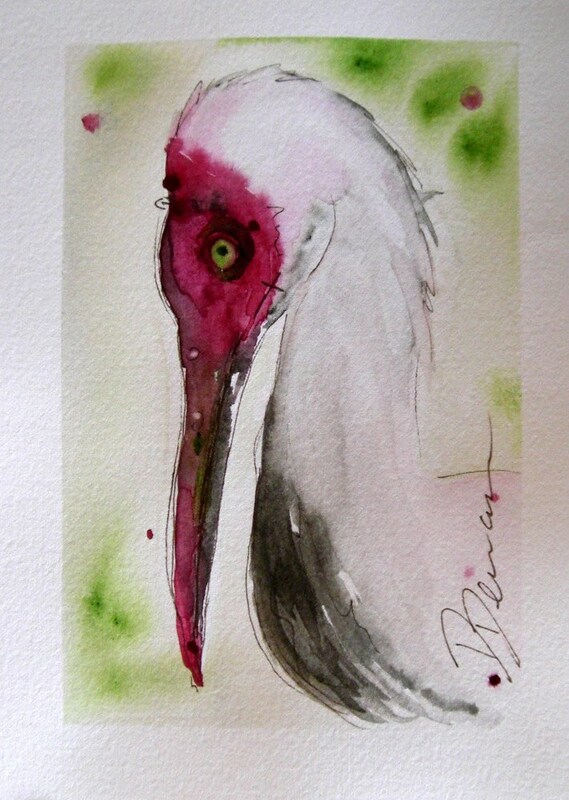 Cochineal is no longer used in watercolours because it is not lightfast. •pbk9 = charred animal bones. Found in blacks (“Ivory black”) and browns (particularly sepia). •NR4 = cochineal. On the off-chance it is present. •NY20 = extracted from the urine of cows fed mango leaves. I’ve not seen this pigment in any supplies, and it’s banned in England. There may be more, and when I find them, I’ll add them to this list. A great resource is http://www.webexhibits.org/pigments/. •Daler-Rowney FW acrylic inks are all vegan. These inks are excellent. •ALL Faber-Castell products are vegan apart from a set of crayons. •Caran d’Ache NeoColour II water-soluble crayons are vegan. These brushes are all from Rosemary & Co. They are the best synthetic brushes I’ve tried so far. They hold nearly as much water as the animal hair brushes and are just as soft. They also point better. Her prices and customer service are second to none. I placed 3 orders in total and received my items the next day, or day after if I ordered later in the day. And, of course, I’m using the Fabriano Artistico paper. It’s only been…38 months since my last post. During that time, I set up a vegan soap making business and shut it down after a little over two years. I hated the business side of soap making (and the bitchiness of other soap makers). I’ve gone back to my first love: writing. But writing—a predominately left-brained activity—is so cerebral and often mentally draining; it’s work. Right-brained activities, on the other hand, are energising and restorative; they’re play. In comes painting. I’ve not painted in months, but I’m going to start again. Are these supplies cruelty-free? Obviously, the brushes were not. What about paints and paper? Surely paper doesn’t contain animal products, right? One of my favourite papers. I emailed them and was informed that the gelatine used is animal-based. Damn. Artists’ Water Colour Paper, Saunder’s Waterford Paper, and Cotman Water Colour Paper are NOT suitable for vegans. Heavily sized with gelatine. No wonder it smells so bad. Hahnemühle was the first papermill in Germany to switch to synthetic sizing with a neutral synthetic agent. Such a paper sizing method has been possible for about 30 years and is used to make extremely stable and ageing resistant paper grades. 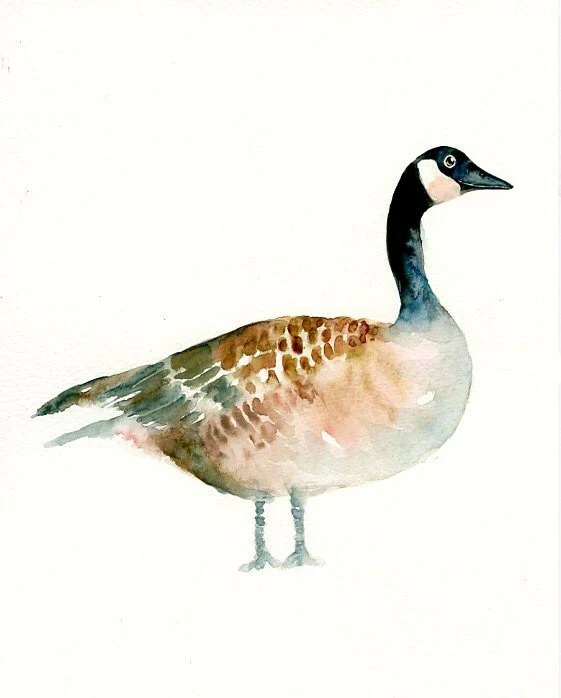 According to Winsor & Newton: Bockingford Water Colour Paper can be used by vegans as it is not externally sized with an animal derived size. I use a lot of Bockingford, so this is great news. Papers are synthetically sized both internally and externally so that no animal by-products are used. I’m doing my happy dance now, because this is my absolute favourite paper to use! 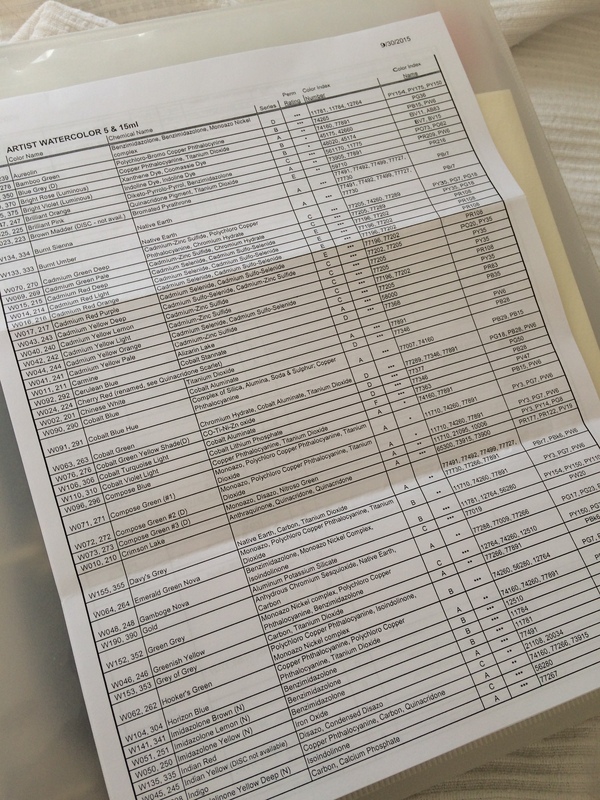 This paper is a type of plastic and contains no sizing or animal ingredients. Fabulous. In part 2, I’ll talk about brushes and paints. 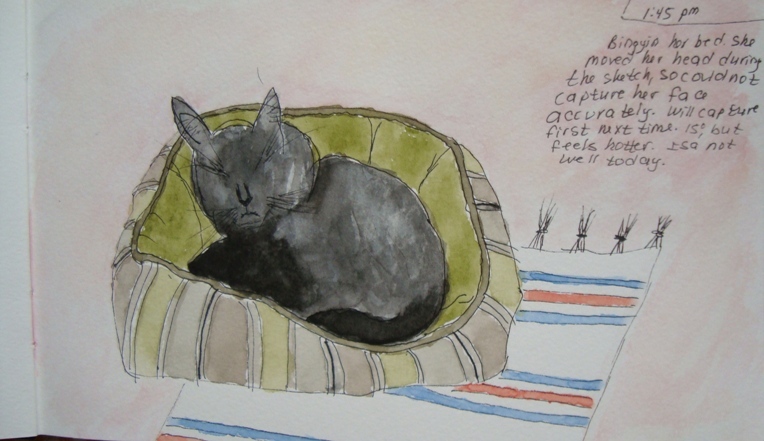 Here is a watercolour treasury I created on Etsy. Please note: these are not my paintings. 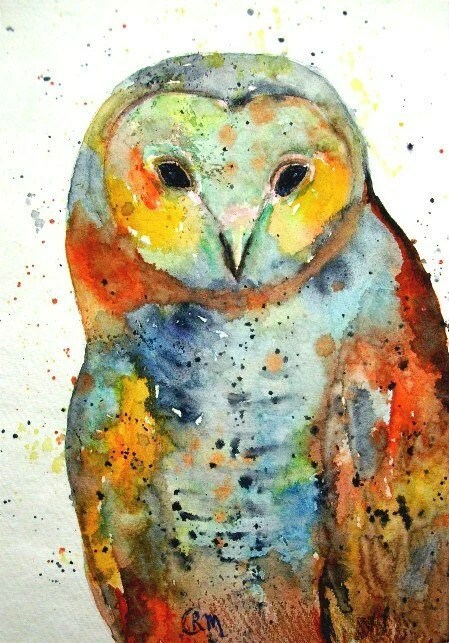 They are a collection of paintings from other artists on Etsy. Life would be so much simpler if I could just focus on one thing, but I can’t; it’s not me. 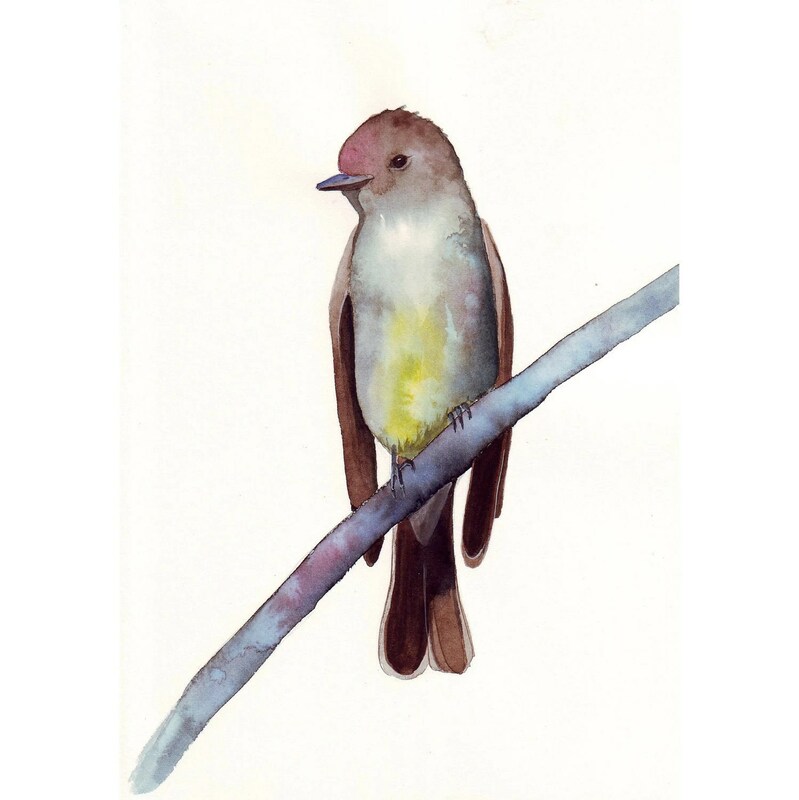 I set up an Etsy shop and worked really hard for several months, but made only one sale. 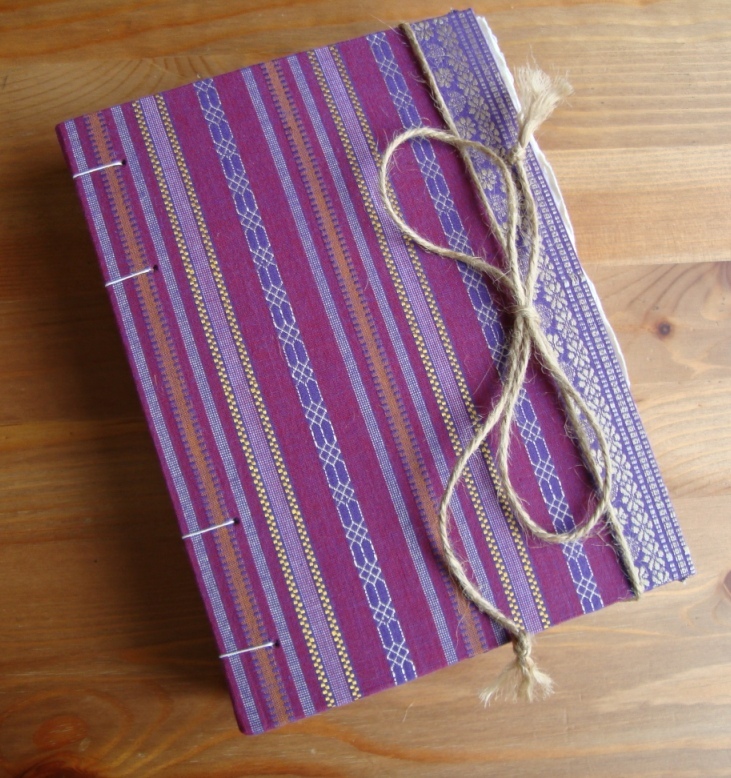 I created some beautiful journals and got a lot of praise for them, but I’m no salesperson. I’ve closed the shop and the blog and chalked it up as experience. I had some fun and learned so much about paper, books, and handmade goods. Now, I’m focusing heavily on my studies with the Open University. Even that has undergone some big changes recently. I started out working towards an honours degree in English language and literature. However, I’m not interested in studying literature. I love literature, literary theory and criticism, but I don’t want a degree in it. I want to focus more on languages, so I’ve changed to an honours in Humanities specialising in creative writing and French. It takes up a LOT of my time and is very hard work, but I love it. I’ve been painting a lot, too, but haven’t had time to post things. 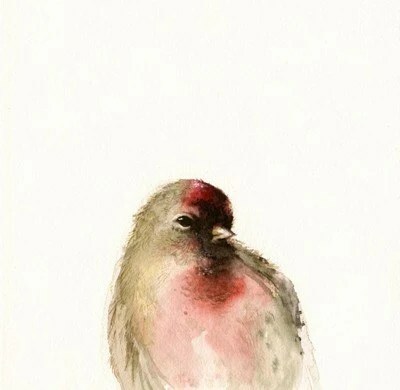 I miss blogging and connecting with other artists, so I’m hoping to revive this blog. I’ve recently gone through all of my art supplies and cleared out a lot of the stuff I’m not using. I went through a phase of wanting to try every product available, but have realised that I don’t need all that stuff. Not sure what to do with these nearly new supplies; maybe I’ll try to sell them on eBay. I love art journals. I’ve always wanted to keep an art journal, but I’ve never gotten around to it. 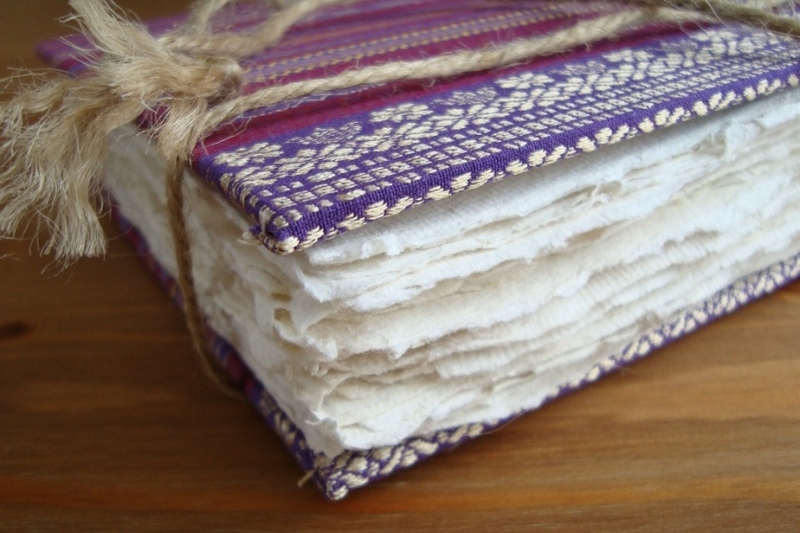 I even have this amazing book called Keeping a Nature Journal: Discover a Whole New Way of Seeing the World Around You. If you’re into nature or journaling at all, you need this book. This is probably the most comprehensive, beautiful, practical, inspirational how-to book on anything I’ve ever come across. Anyhoo, I decided to give it a go. Now, I’ve never been able to find a commercial art journal that I really like. The Moleskine ones are nice, but they’re expensive, don’t come in sizes I want, and only offer one type of watercolour paper. They’re kind of boring. 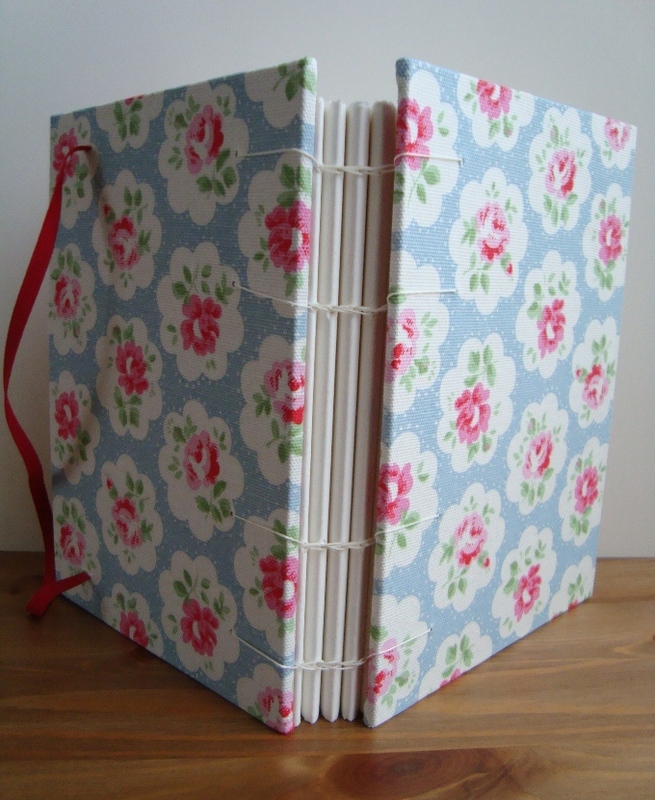 Now, Roz Stendahl (of whom I’ve been stalking as of late), makes her own journals. I assumed this must involve copious amounts of tools and materials. I have neither the space nor the funds for a new hobby. 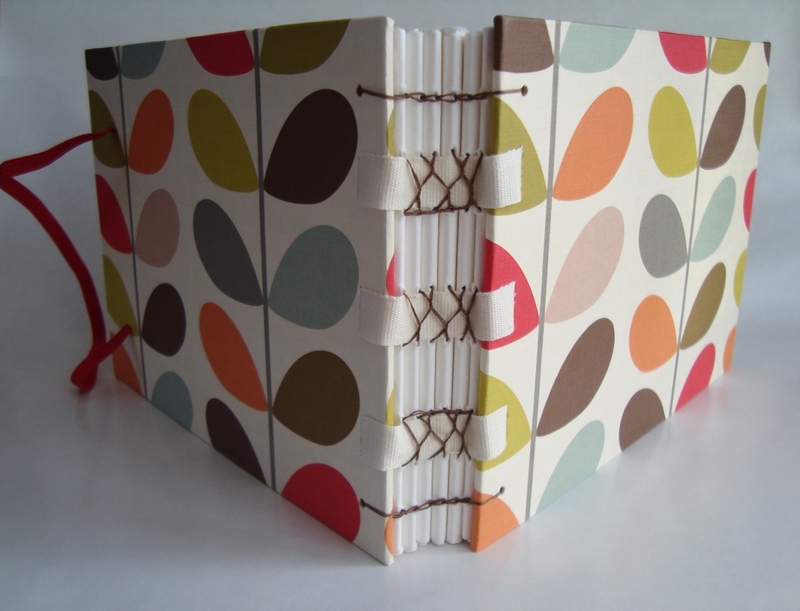 Out of curiosity, I did a bit of Googling on bookbinding and came across this website: http://store.falkiners.com/store/ and this video: http://making-books.blogspot.co.uk/I’ve discovered that with just an awl, a bone folder (which I already have from sewing), a large sewing needle (ditto), some paper (ahem), and some linen thread, I can make a very basic journal. I went onto eBay and ordered a few bits. I think I spent about £6. 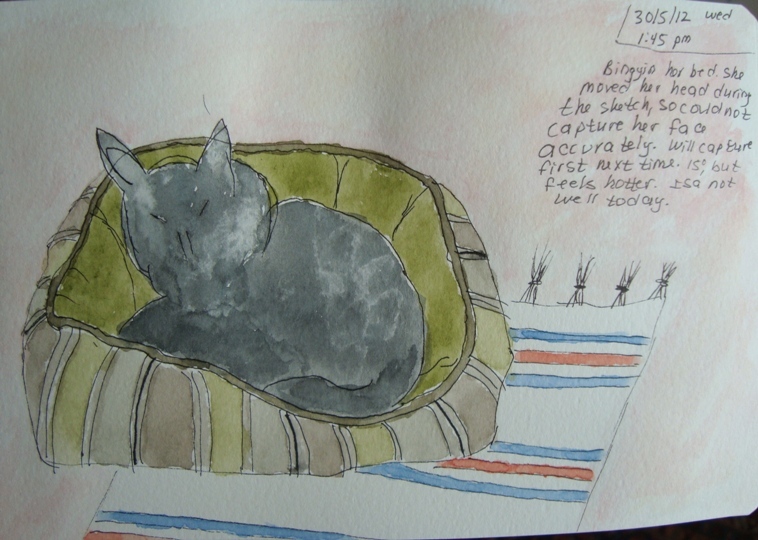 In the meantime, I’ve started journaling using an A5 Moleskine watercolour notebook. 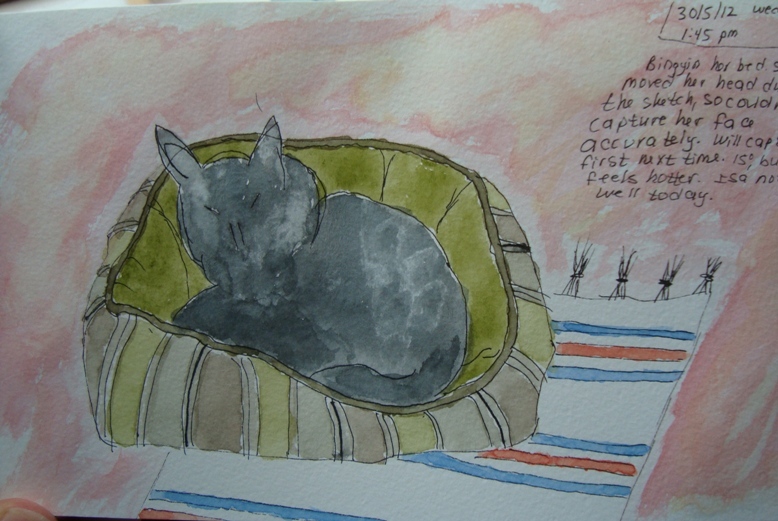 I got out my Staedtleer pigment liners and drew my cat, who was sleeping in her little bed. (A side note: we’re not actually sure she is a she. I’m now suspecting she is a neutered male.) She moved her head after I’d gotten the shape in, and I couldn’t see her face. I put down a few marks for eyes and a nose, but it looks awful. I’m hoping to fix it later. What’s significant about this is that I’m addicted to my eraser. I erase so much it looks like it’s been snowing because of all the eraser dust. I never go straight in with indelible ink. I was thrilled when I managed to capture not only the correct shape, but also the essence of the cat bed in ink on my first try. How the hell can a cat bed have an essence? What I mean is that is looks like our cat bed; not just any old generic cat bed. I can identify it as ours. I’m also happy with the overall shape of Bingy. Her head and face are a little weird, but I’ll keep practising. Once I was done painting, I decided to throw in a background. It looked not so great, so I used a small piece of natural sponge and gently lifted most of the paint. I think I’ll avoid backgrounds for now. It did make the paper cockle a bit, but I can live with that. Despite being on the thin side, the paper does hold up pretty well to washes and scrubbing. Here I’ve added some detail to the face. It’s pretty generic, but better than before. I also darkened part of her body, but it’s too stark. I’ll work on it. I’m not sure if it’s done yet. I’m thinking of extending that pink background to the left. I may darken those glasses, too. 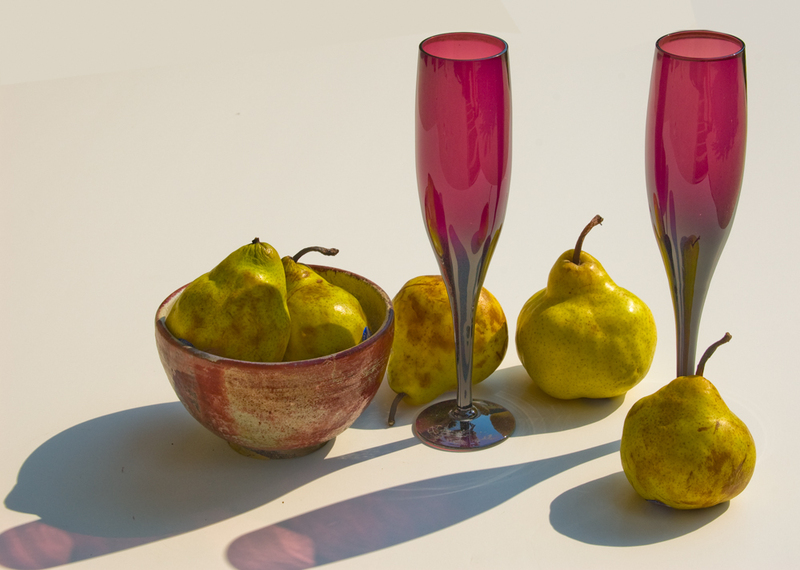 I’m not thrilled with that pear sitting in front of that glass on the right. I may try this again and either remove the pear or place it somewhere else. This made a nice change from my usual florals!